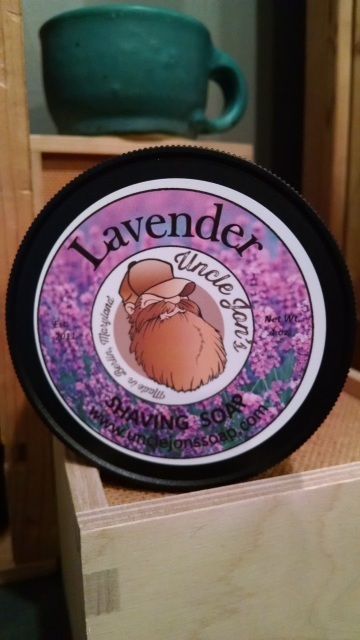 I can't think of a better way to wind up a long day than to have a nice calming shave with the scent of lavender. 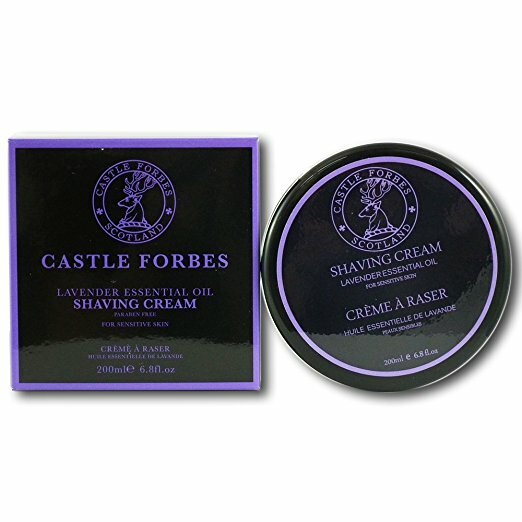 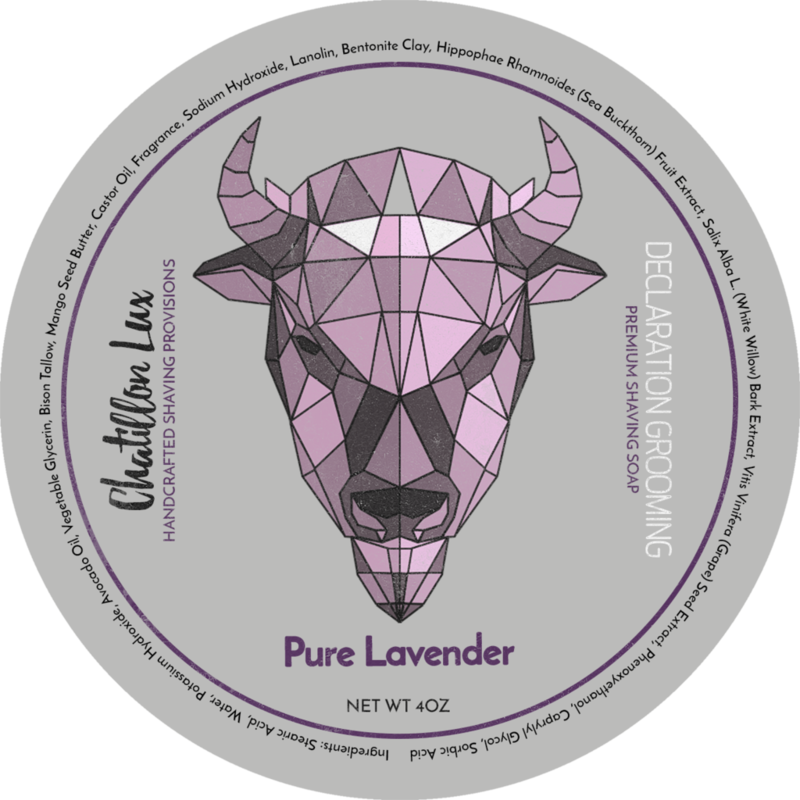 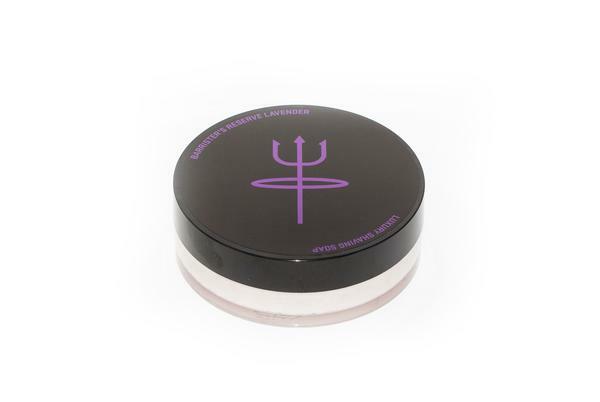 And this lavender will stay with you all through the night if paired with the after shave to ensure a good night sleep. 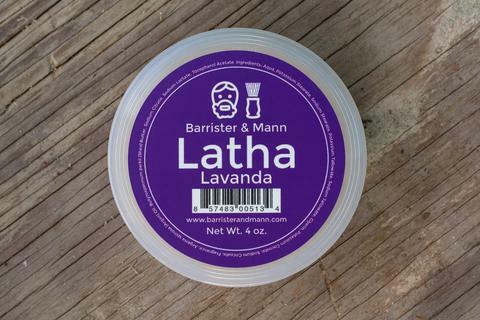 Coconut oil, tallow, strearic acid, lye (sodium hydroxide and potassium hydroxide), castor oil, glycerin, fragrance. 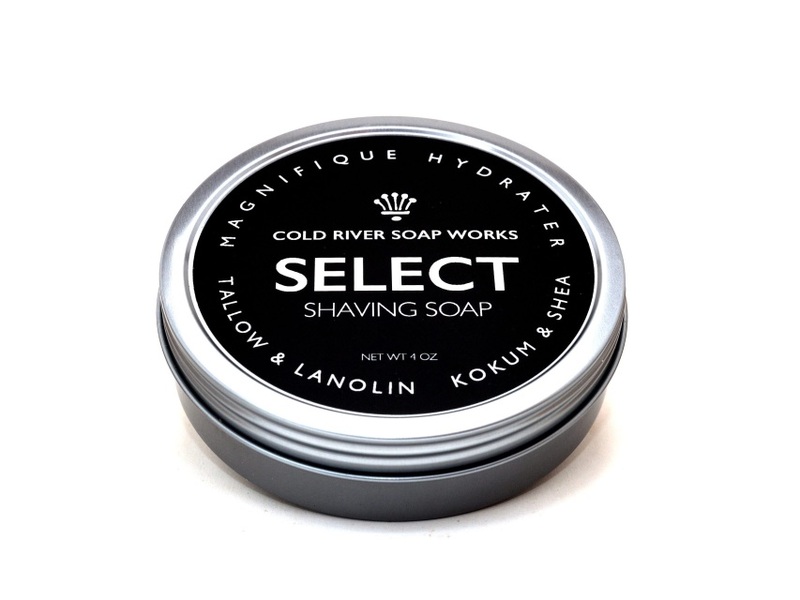 Coconut oil, palm oil, strearic acid, lye (sodium hydroxide and potassium hydroxide), castor oil, glycerin, fragrance.